The latest from Etsy is this horse browband that is woven beads only -- no leather backing, but these delicate-looking band are pretty sturdy, per the seller (she contacted me with additional info after seeing this post). I would especially love this kind of browband on a delicate-headed mare--wouldn't this be lovely? The seller indicates they hold up under use, and you can ride in them every day. She has made them for 20 years. See bottom of this post for details. 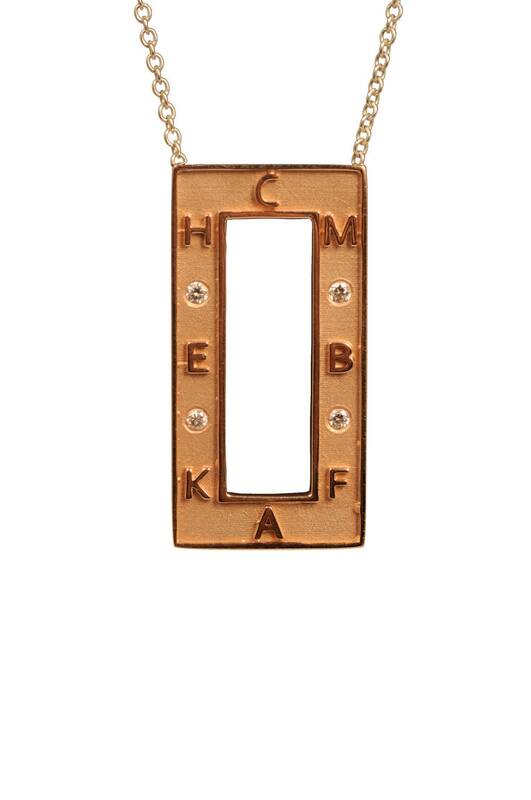 On the spendy side is this lovely pendant. There are a number of variations on this basic "dressage ring" -- a pendant with a serpentine, across the diagonal, different metals -- worth a look, if only to sigh and wish. 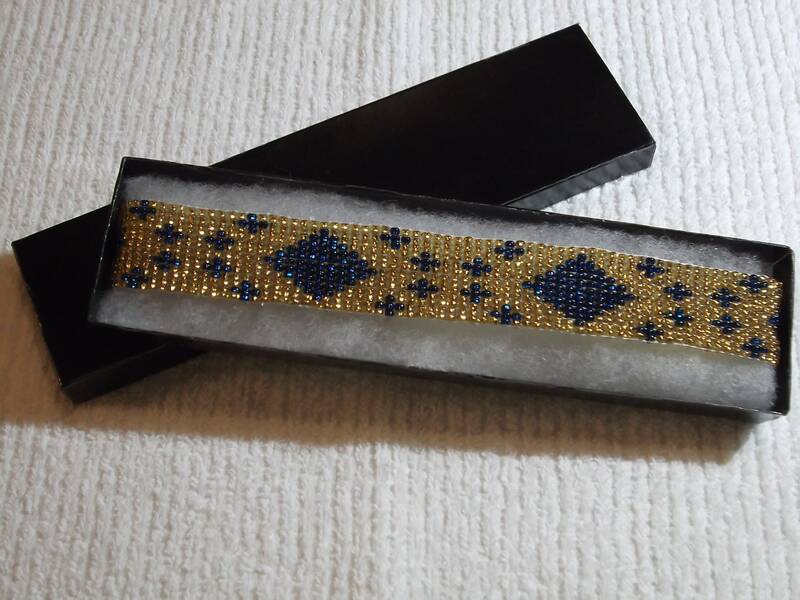 This browband is a little bead tapestry; hand-woven on a loom by me. Each browband takes about ten hours of handwork to construct. This design of diamonds and stars is composed of over 1,400 jewelry quality size 8/0 glass beads in transparent light topaz gold and silver-lined Montana blue. The beadwork is 1-inch wide by 15-inches long and is attached to a white polypro web browband. I used UV-ray resistant thread on the loom's warp and to attach the beadwork to the browband, which is also UV-ray resistant and does not stretch or absorb water. It replaces your bridle’s current browband. There are 1-1/2-inch loops at each end to thread onto the crown piece. Beaded browbands are sturdy and meant for every day use. The beads are tightly woven on a loom and are attached to nylon or polypro webbing--the stuff that doesn't break. Think about it: you buy little pieces of leather to attach to nylon halters so they "break-away"! I've been using them on all kinds of horses for over twenty years and none of them have even lost a bead! Hi, my mom is the maker of the beaded browbands. They are backed with nylon, the same as a halter, but not as thick. They do hold up to everyday use for years even if not taken care of. I've had some since I was 8 years old and am 33 now. I've even put one through the washing machine. I used them on my horses as a kid, through working student positions, on training horses, and have even had some sitting in the basement for years which have amazingly not rotted. Many people could attest to their durability. I am always happy to see a little "bling" for the dressage arena. Black and white are far too staid.